I think I’ve said it already, but expect lots of free Halloween printables this year for Crafty October! Today’s freebie is a poster with the opening lyrics of Grim Grinning Ghosts – the theme song at Disney’s Haunted Mansion. You can check out Crafty October from 2015, 2014, 2013 and 2012 if you can’t wait for this year’s ideas! My plan for this year’s Halloween party at home is themed around our recent Walt Disney Holiday. As such, I’ve entitled it “Shellbe’s Not-So-Scary Halloween Party” as a play on Mickey’s party of the same name. Shellbe is one of my nicknames, in case you wondered! 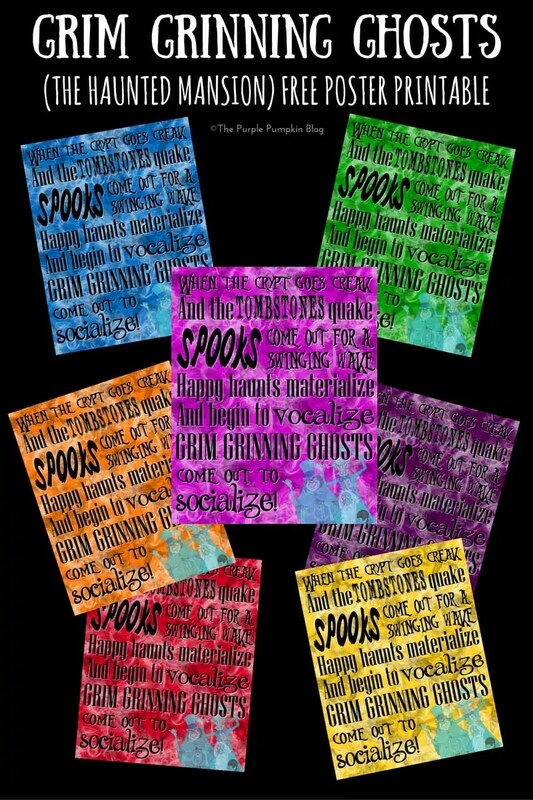 When I make sets of printables, I have them all matching, so by the end of this collection, you’ll have everything you need to throw your own Not-So-Scary Halloween Party too! I design my posters to fit into an 8″ x 10″ frame, simply print off the colour you would like, cut to size and place into a frame. 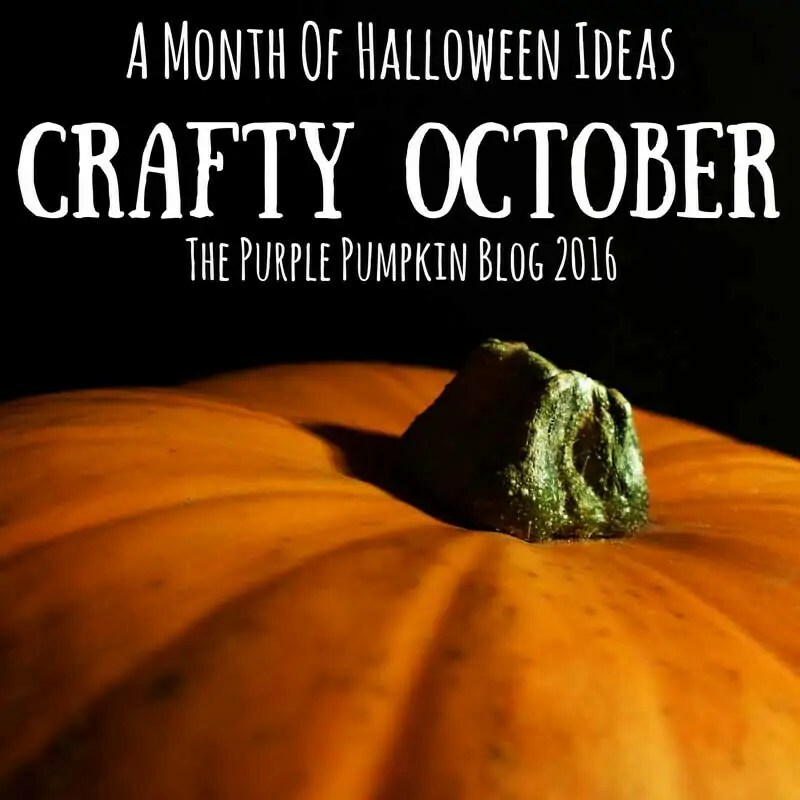 Crafty October is a month long series on The Purple Pumpkin Blog, where I share an idea a day for Halloween + Autumn. All ideas for Crafty October 2016 are here.